If you are an author and you need your books as soon as possible and want to skip the long production queue, then choose the Country Press, we can be your partner in producing high quality perfect bound books. We have been providing solutions for authors who require speedy perfect bound book printing. We have the skill, experience and equipment to promptly deliver high quality finished book projects. Ordering with us is easy, just fill out the quote form so you can have your pricing estimate immediately. Then, simply upload the file from your computer. We will review and process your files right away. Within 24 hours, your free hard copy sample will be sent to you. In the case of minor edits, we can help make the corrections. Then, in just six business days, your perfectly printed and bound books will be on your doorstep. 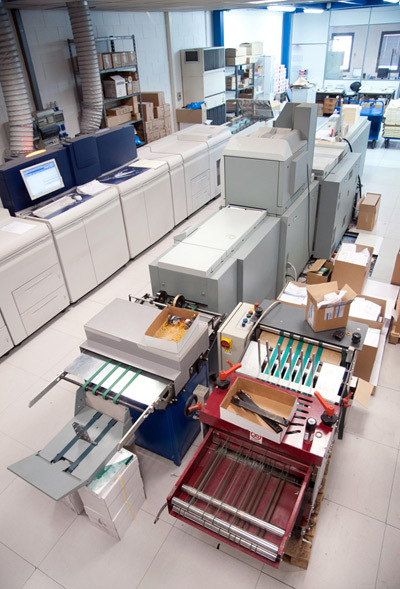 Contact the Country Press Printing for perfect bound books produced instantly.